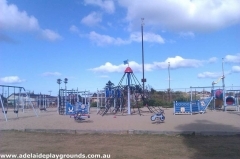 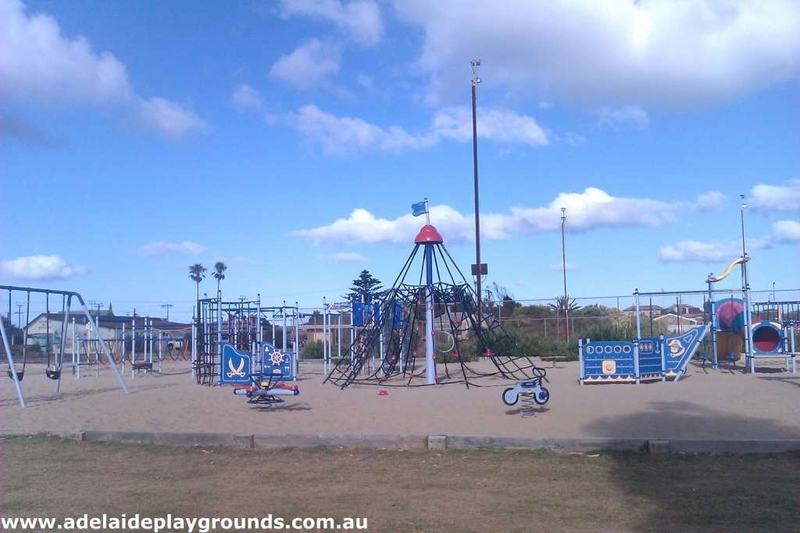 Although this playground doesn't have a view of the sea, it makes up for it with great equipment. 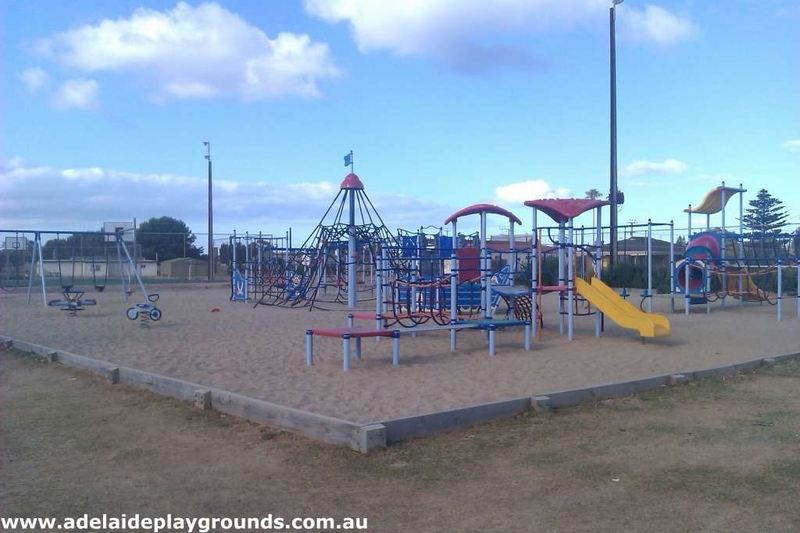 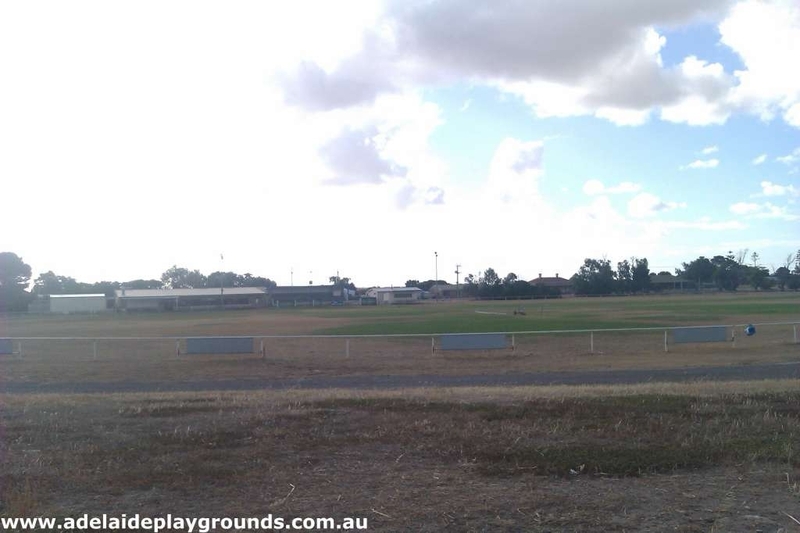 There is something for all ages here and is adjacent the oval, so you can get the footy out. 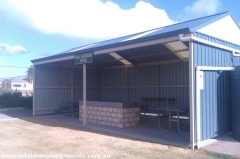 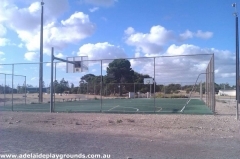 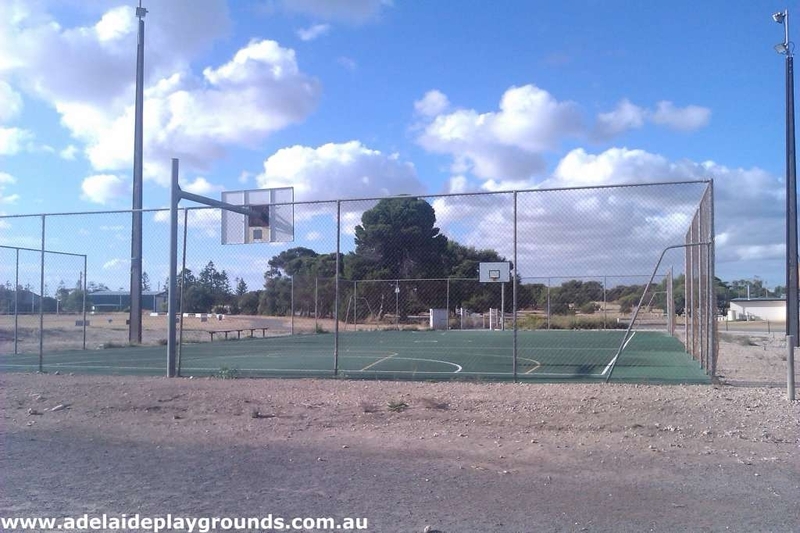 There are basketball and tennis courts also and with the undercover picnic facilities you could spend all day here.